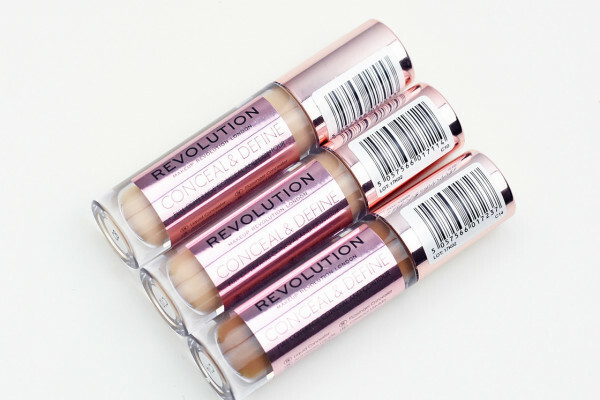 Concealers are the ultimate 'must-have' makeup accessory for every handbag and this is one of the most popular brands on the High Street. Incredibly you can get your hands on not one but three of these best sellers completely free. If you haven't tried this brand yet then this is your perfect excuse to grab this offer today. New customers to Topcashback can sign up and get this great deal from Superdrug and Topcashback will refund your full spend (including delivery) making the items completely free.